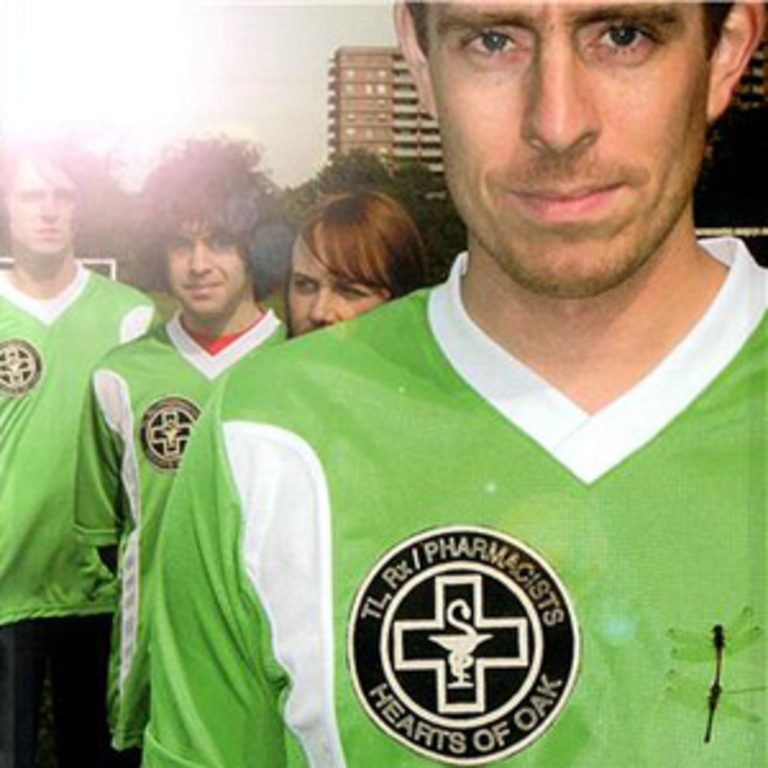 The second full-length record by Ted Leo and the Pharmacists. Originally released by Lookout! Records in 2003. Limit one LP per customer please.